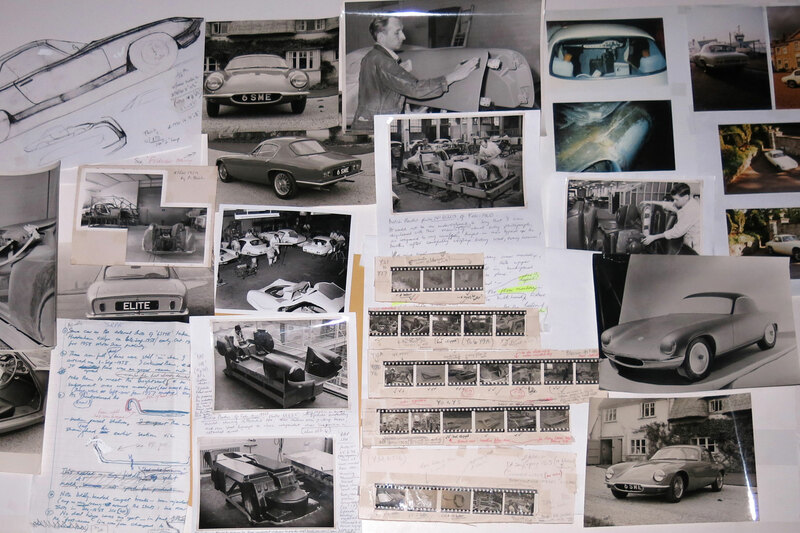 An important personal collection of drawings and documents by Lotus sports car designer and inventor the late Ron Hickman has been donated to the National Motor Museum. 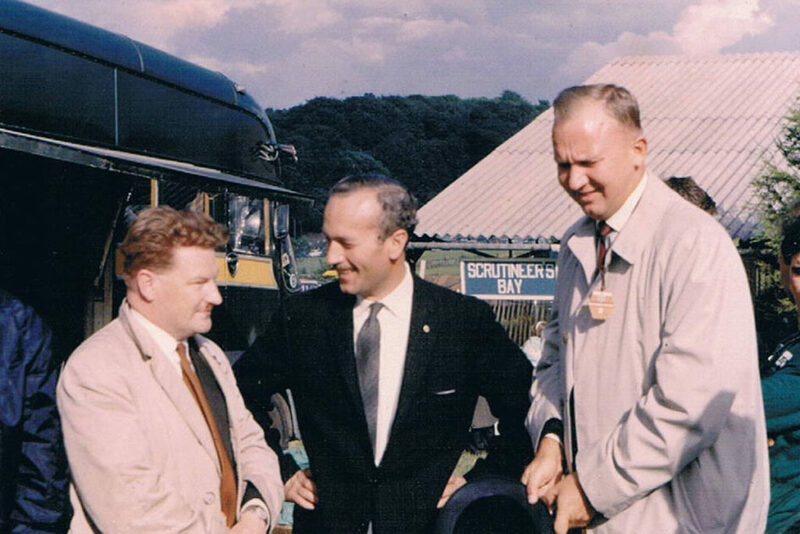 Ron Hickman was heavily involved in design and development for Lotus between 1956 and 1967, working on such iconic projects as the Elite and the Elan. He kept a comprehensive archive of drawings, photographs, designs and correspondence. Most of the drawings are original works, complemented by copies of sketches. As many as 60 box files contain correspondence relating to his autobiography, as well as a complete project showing his proposed redesign of the Caterham Seven. This important donation will add significantly to our understanding of Lotus development. Our thanks to Mrs Helen Hickman for her donation and Chris Forster for facilitating matters from Jersey, where Ron and Helen Hickman made their home.